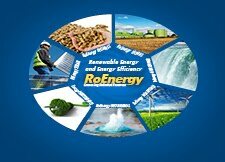 The Polish government wants to promote a new renewable energy law. His idea is to encourage small small installations. 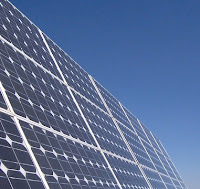 Current law encourages plants over 10MW.From this point start debate in Poland. Amendments to the new law took into account the reduction of support for more than 2MW photovoltaic systems and reduce green certificates by 50% for higher powers of 800MW and with 75% for those of 500MW. Also still is considering imposing certain conditions on the location and that it is not 2km away from the existing network and the time of the installation to be at least 2 years. It remains to be seen how many of these proposals become reality and change the existing legislative framework now in Poland.